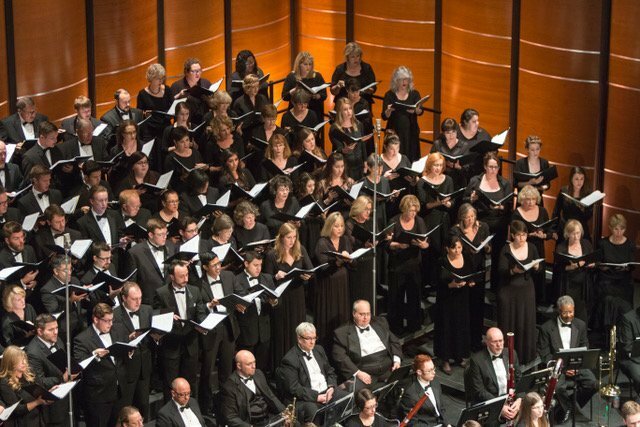 Dynamic choral art is 80 voices and 8 instrumentalists joining forces for Symphonic Choir Sings Connection. What connects us? Song? Text? Country? Disaster? Love? 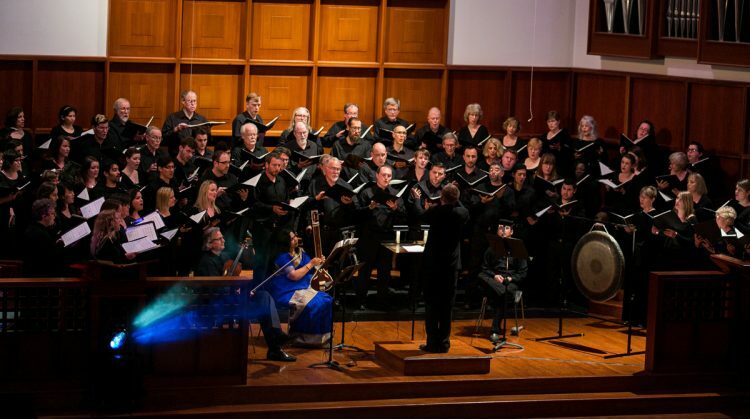 Conspirare’s Symphonic Choir presents a concert examining our impulse for connection. 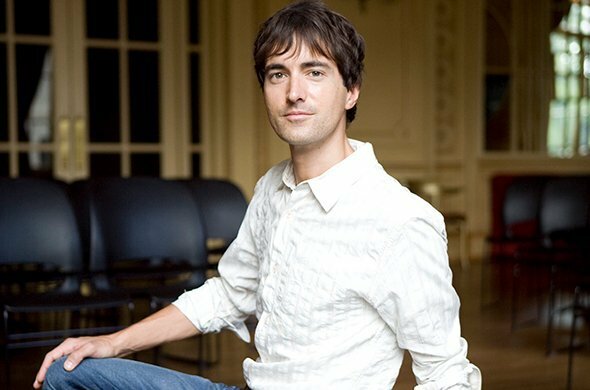 Program includes regional premieres of david lang’s the national anthems and Mass Transmission by Mason Bates. The Symphonic Choir will be joined by instrumental collaborators the Artisan Quartet, Austin Haller (organ), Faith DeBow (piano and electronica), Thomas Burritt (percussion) and Utah Hamrick (double bass). 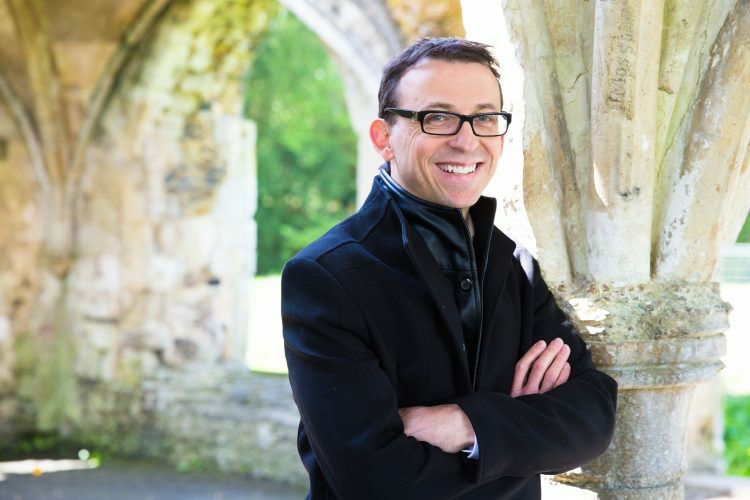 Please join us at 7:00pm for a pre-concert talk by Chris Johnson. Chris Johnson is a seasoned classical radio programmer, host, and journalist. As KMFA’s Music Director he’s largely responsible for the music programmed on the station and for managing the station’s library, in addition to hosting the daily afternoon program, Rideshare. Prior to working in Austin, Johnson spent over a decade with Houston’s NPR member station KUHF, and its sister station KUHFA – Classical 91.7 where he was a founding producer and contributor for the daily arts magazine The Front Row. Johnson has been covered by, or featured in, Houston Chronicle, Austin-American Statesman, Indianapolis Star, Arts+Culture Texas and The Journal of the Society for American Music. Once an active professional violinist, he made multiple recordings with the KUHF Chamber Ensemble and performed regularly in some of Houston’s finest venues as well as throughout southeast Texas. Chris has served on artistic advisory committees for Houston Grand Opera, River Oaks Chamber Orchestra and Opera Vista. He can be heard on Rideshare, weekday afternoons from 2 to 6. 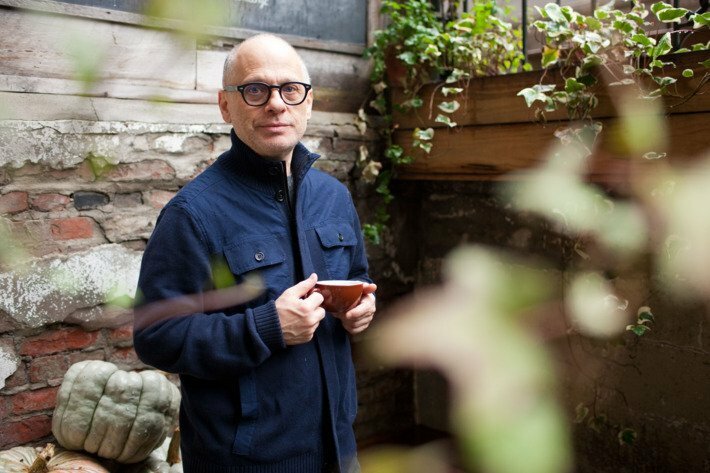 “We often listen to music as if it has a tale to tell, teasing a narrative out of all the tunes and harmonies and changes.” – David Lang, The New Yorker, April 28, 2014. Listen as David Lang discusses the national anthems on YouTube. Craig Hella Johnson conducts the Symphonic Choir in “Moving Light,” March 2014 (photo Danny Bode).